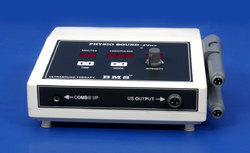 Bharat Medical Systems is one of the top most companies offering a wide range of Physiotherapy Equipment, Scanning LASER, Electrotherapy Equipment, Exercise Therapy Products, Physical Therapy Equipment, Interferential Therapy Equipment, Interferential Therapy unit Compact, UltraSound Therapy Equipment, Laser Therapy Equipments, Computerized Ultra Sound Therapy, Muscle Stimulator, Electronic Cervical, Lumbar Traction, Tens, Shortwave Diamerthy etc. 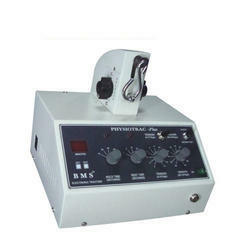 These products are highly used by various orthopedic and physiotherapy doctors. B M S are supported by a team of highly experienced professionals, who help us in offering qualitative range of products to our clients. B M S have a state of art infrastructure facility to manufacture and check the quality of the products on various parameters. We also have a team to manage these units. B M S has incepted in the year 2001. 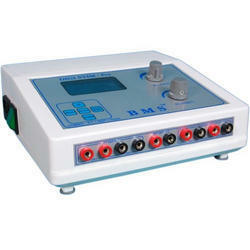 Our offered range of this instruments is easy to operate and are provided with the on-screen display that makes information to be read on LCD panels. As B M S are able to understand the diverse needs of the customers. 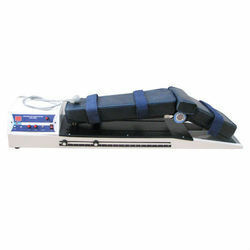 We provide quality products like Physical Therapy Equipments, ElectroTherapy Equipment, Interferential Therapy Equipment, UltraSound Therapy Equipment, Exercise Therapy Products, Laser Therapy Equipment according to their requirements. The products, offered by us are highly appreciated by the clients for their light weight, compact size, trouble free operation, competitive pricing.